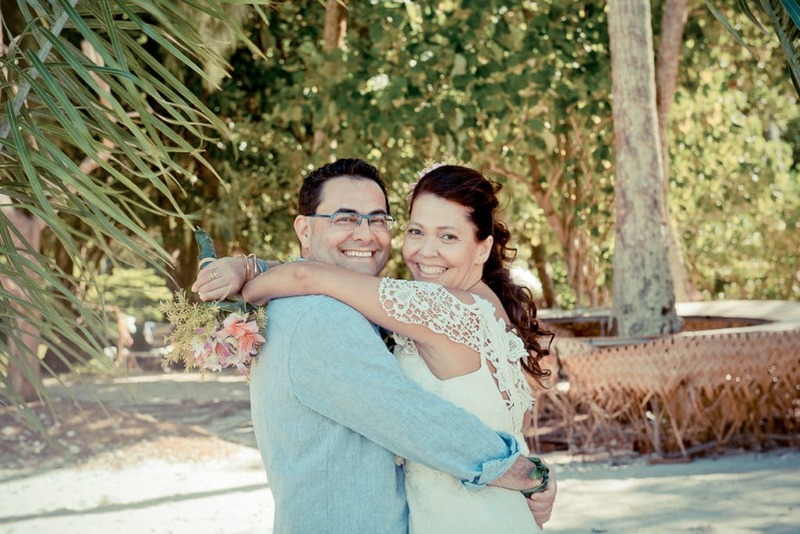 As a Certified Life-Cycle Celebrant, I specialize in small heartfelt ceremonies for couples, including vow renewals in the Islands of Tahiti, wedding anniversaries & milestones. 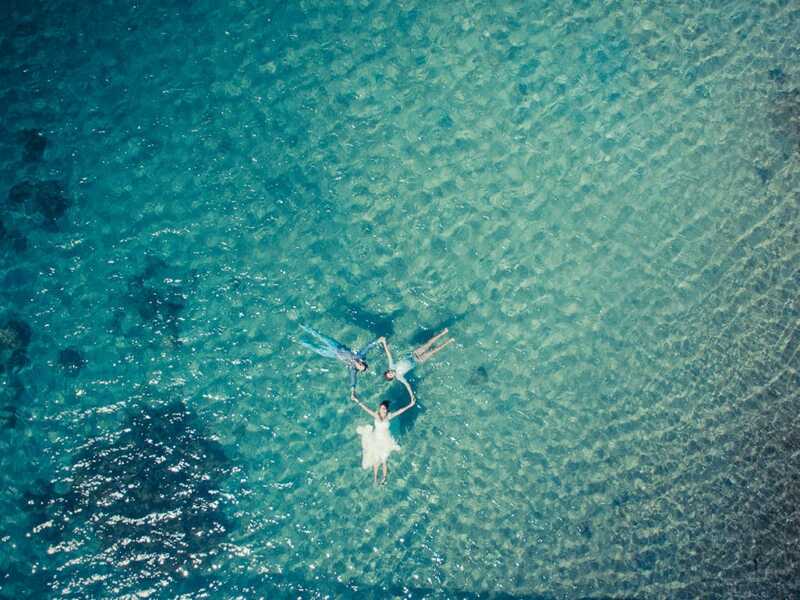 With years of experience in event planning in the Islands of Tahiti, I have identified a need for simple yet meaningful ceremonies for couples not willing to have a traditional Tahitian ceremony, and all the fanfare that goes with it… is a touching ceremony held in a beautiful setting what you’ve been hoping to do, too? I felt the same way about the folklore ceremonies so I decided that I would be the very first (and only) professional Celebrant for Western style ceremonies. I trained and graduated with a diploma in ceremonies for couples from the Celebrant Foundation & Institute in the United-States. 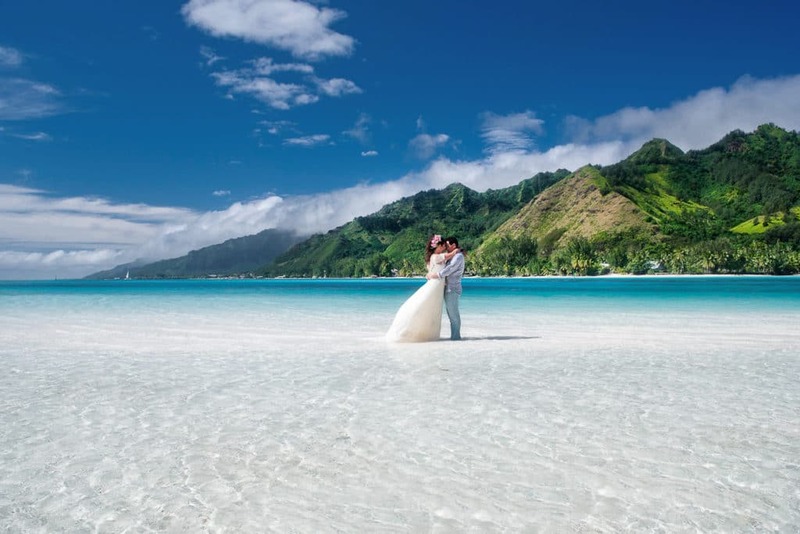 Whether your trip to the Islands of Tahiti is a long awaited honeymoon, or a chance to celebrate a milestone or a wedding anniversary, I’ll develop and write a personalized ceremony that recognizes your unique personalities, tells your story and that makes your vision of your symbolic renewal of vows’ ceremony come to life: surrounded by white-sand, palm-fringed beaches and turquoise-blue or emerald-green (well, both…) lagoons, or with dramatic high rugged mountain peaks in the background, the choice of a dream location for the ceremony that celebrates your marriage and love story will be yours. I am also a proud ally of the LGBTQ community and supporter of Marriage Equality. I have a contemporary perspective and will always be the advocate of all my clients, whether straight or same gender couples. Crafting a custom ceremony for each and every one of my clients is my specialty; your ceremony will be a true reflection of your marriage and love story: this is your unique ceremony, your way. When will you say “I do” again? To get started head straight to my Celebrant (officiant) ceremony packages! I can highly recommend wedOtahiti and Nelly Grange who was our recent wedding planner in Moorea. Her communication via email was excellent (as I planned this from New Zealand) and she gave us the perfect ceremony at our over-water bungalow at the Sofitel in Moorea. Nelly also arranged my flowers which were stunning, nothing was a problem and Nelly helped make our day perfect. We are a couple from Brazil and we have been married for 10 years. Because of my husband’s job, we have lived in England, Germany and USA. Because of that, I thought planning a ceremony in a foreign country would be easy… I was completely wrong! When I started to search the Internet, I realized that having my Wedding Vows Renewal Ceremony in French Polynesia would take more than a few clicks! When I saw wedOtahiti’s website I wrote her right away! It was the best decision ever! So, Dear Nelly…. I thank you very much! But this is definitely is not enough to describe everything that Nelly Grange did for us when she turned a dream into wonderful and unforgettable reality! On the other hand, she surprised us by turning some questions into an unforgettable ceremony! She was extremely careful to all details. From the local flowers available in the season, to a long list of local treats and favors for my welcome bags. No matter how often I changed my mind, she was always available to quickly answer my countless emails!!! At the same time, she collected all the elements for creating our ceremony. From me, and separately, from my husband. Even with a standard questionaire, we were free to write what was really important for us and skip the rest. Everything was exactly as we agreed, on time, and of excellent quality! Not a single last moment bad surprise! We must say, dear Nelly, that you’re not only a dedicated and competent professional, with experience and all the needed skills. You are an incredible, sensitive, dedicated person, who gave us your best! We wish you the success you deserve!! Thank you !! !